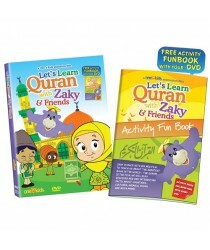 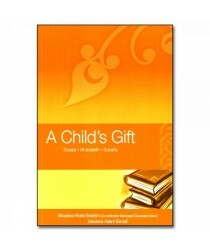 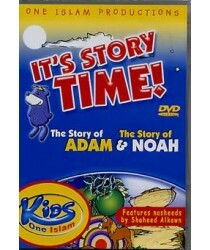 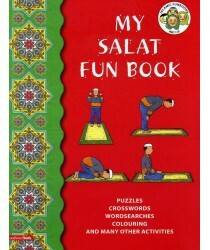 In this latest animated film by One 4 Kids, Zaky’s friends from around the world each recite on.. 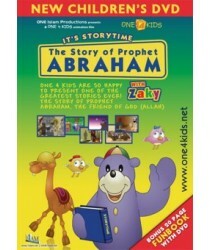 In this latest animated film from One 4 Kids, Zaky introduces his new friends from different coun.. 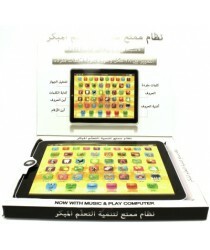 In this latest animated film from One 4 Kids, Zaky teaches the Arabic Alphabet, numbers, colo..